Located in the Uptown neighborhood, The five-star Hotel Crescent Court has all of the necessary touches to make you feel right at home while surrounding you in opulence. All of the rooms come with free WiFi and flat-screen TVs, and some of the rooms even have floor to ceiling windows and kitchenettes. Leave your room and you will find towering sandstone pillars, marble floors, and dining options for everyone. Dine on sushi at the world-renowned Nobu, or have a more casual meal at The Conservatory. There is even a 22,000 square foot spa on site for all of your relaxation needs. The Mansion on Turtle Creek is the premier property belonging to Rosewood Hotels and Resorts, and it is not hard to see why. Unlike many other hotels, The Mansion maintains the intimate feeling of staying in the home of a friend. It has been rated AAA Five-Diamond since 1992 and has won numerous awards from Zagat and Travel and Leisure. It is located outside of the hustle and bustle of the city and is minutes away from art galleries and boutique shops. 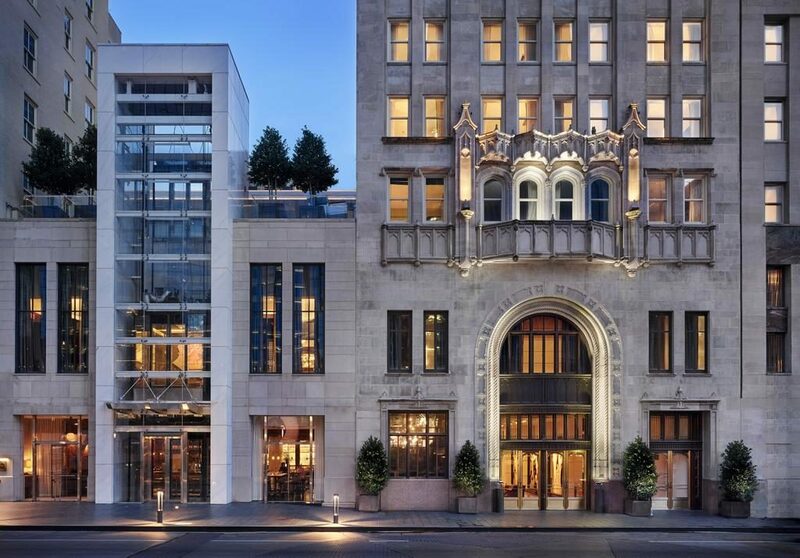 Hotel ZaZa is located in the arts and entertainment district of Uptown, and it is a completely different kind of luxury than any other hotel you will find in Dallas. ZaZa is an upscale boutique hotel that is much smaller than many other luxury hotels, allowing employees to cater to your every need and get to know each guest. Lush furniture, candles, and pillows upon pillows highlight your room at ZaZa, and if you’re feeling extra indulgent you can stay in one of the Magnificent Seven suites. Kitchens, Jacuzzis, and balconies lie just beyond your private entrance. Catch a game, concert, or show at the AT&T Stadium and then head back to your room at The Joule, in the heart of downtown. An all-around award-winner, The Joule has some of the best amenities, service, food, and surroundings that you could wish for. The original building from 1920 has been refurbished and built upon so that the hotel now contains a whole city block. 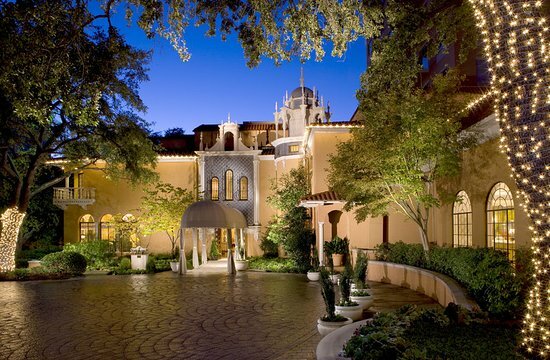 Retail shops, boutiques, a spa, and restaurants can all be found within the hotel’s grounds. 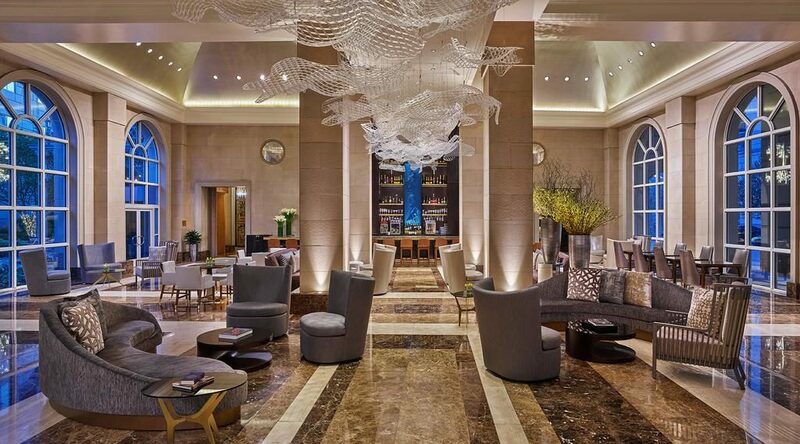 The Joule even contains 14,000 feet of event space and ballrooms. The Ritz Carlton hotels are known for being some of the most elegant and adored hotels on Earth, and their Dallas location is no exception. 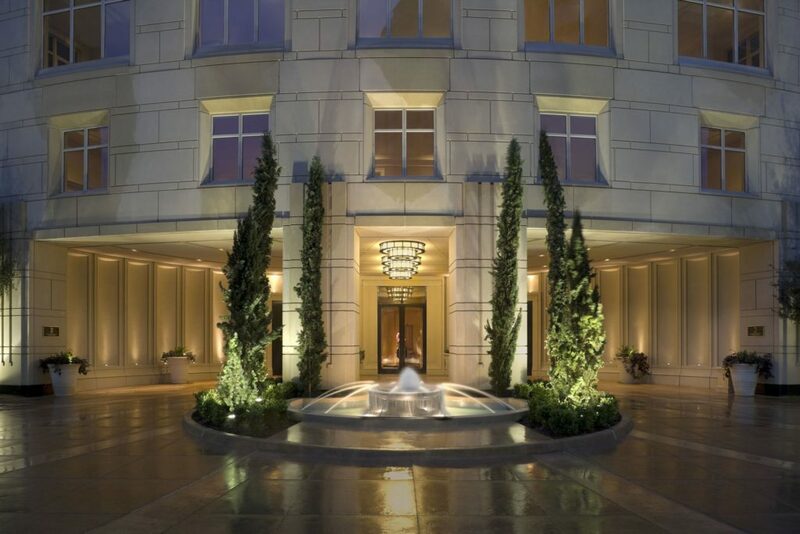 The Ritz is located uptown among the famous Dallas shops, entertainment venues, and exceptional restaurants. This hotel has made the Conde Nast Traveler Gold List because it provides everything that you could need whether you are on a business trip or traveling with family, all while maintaining the same level of excellence that you know and love. The Ritz is also home to Chef Dean Fearing’s famous restaurant. 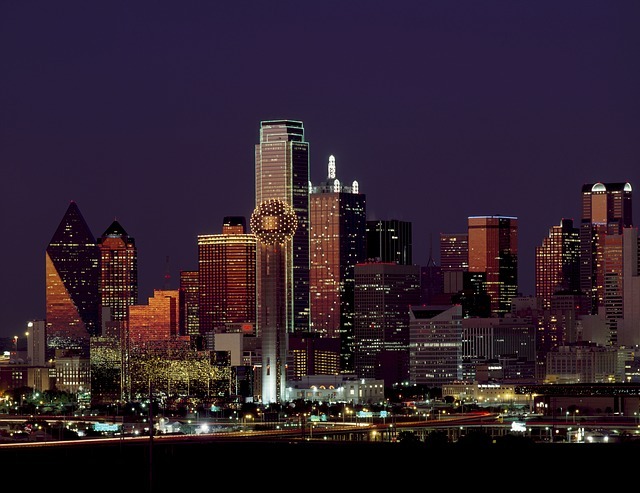 No matter your reason for visiting Dallas, you can find exactly what you are looking for at any one of these magnificent hotels. With all there is to do in this great city, it is extremely important that you have a clean, quiet, luxurious hotel to go back to and recharge for your next full day. 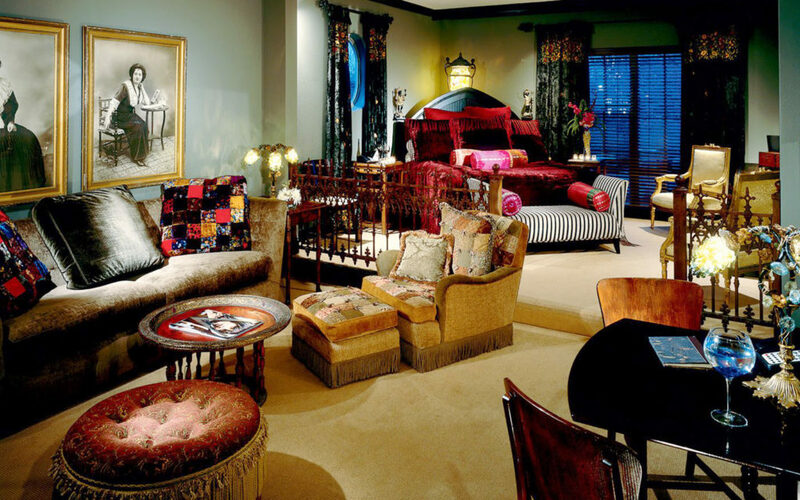 Be careful, however, because a stay in one of these hotels may make you never want to leave!